and laugh to the end"
and the acting is truly wonderful"
"On my Top Ten List for the Year!" "Add to your list of must-sees!" "A beauty of a story! 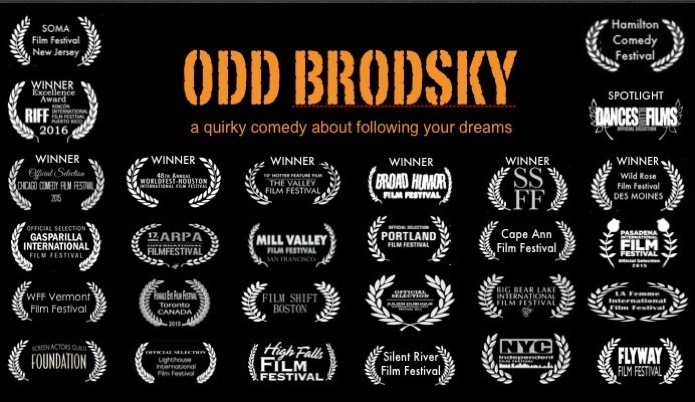 this film is us... On some level, we're all Audrey Brodsky"
WATCH THE MOVIE ON VOD!